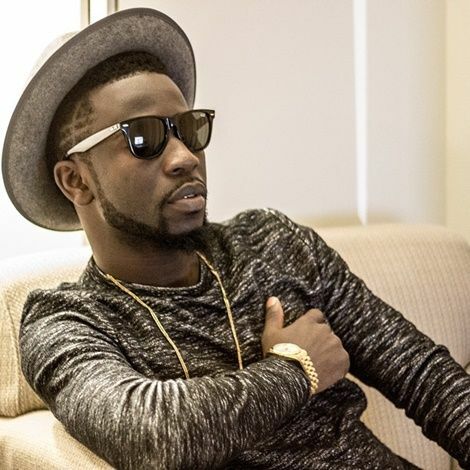 Though he conceded that there is time for everything, highlife artiste Bisa Kdei says that his rise to fame will never come to an end because of the good music he churns out. According to him, there is no way he will be sidelined in the music industry or will bow out. For him to achieve what others think is impossible, all that one has to do is to release good songs. “I will not fade out, I know so because the music I come out with are good, they have good lyrical contents which will last for a life time,” he said in an interview with Delay on the Delay Show on Viasat1. Bisa has done sound tracks for movie producers such as A.A Productions, Paul Gee, Miracle Films and Pat Thomas. However, it was the movie, Azonto Ghost that brought him into the limelight.